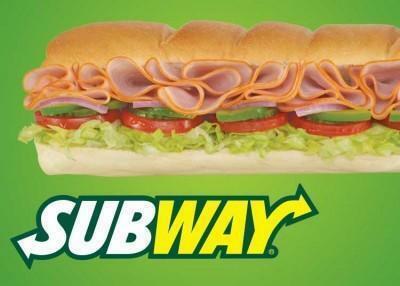 Well established, well managed Subway franchise location with drive thru. Approximately 1,900 sq. ft. of space. Well maintained interior and exterior. Above average sales among all Subway stores. Successful location since 2007. FF&E included. Well established market 1,900 (+-) Sq. Ft Drive Thru Window 31,855 Cars per day Monumental signage Fully Equipped Turn Key Lease options through 2027 FF&E includedCall for more informaion.